The Kids’ Club and our qualified team of activity leader s welcomes children from 4 to 12 and offers them a wide range of experiences, each one more fun than the last! Kids will have the chance to discover our newly designed aquatic area with slides, water slides and paddling pools! 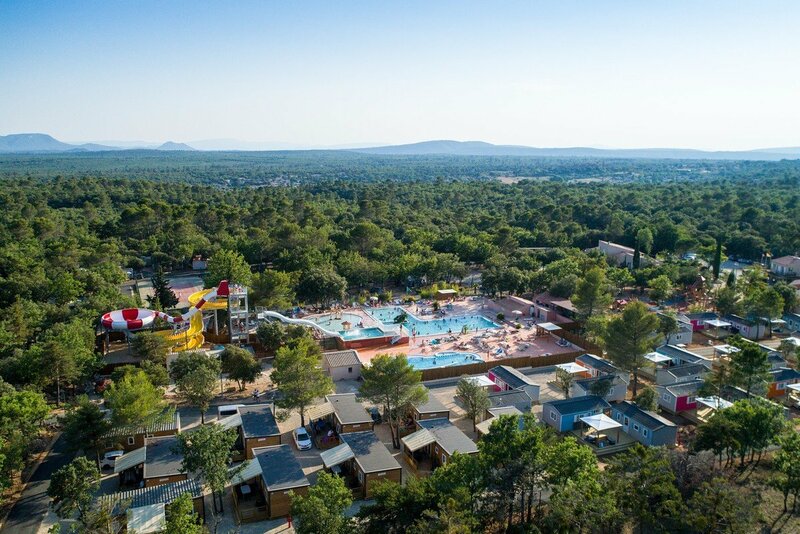 You will be thrilled to spend your holiday at the Lacs du Verdon campsite, enjoying its incredible natural backdrop and a wide variety of shops, all with easy access. The campsite offers you the opportunity to enjoy meals and theme nights, for your holiday to be more fun! WiFi : Free Wifi all day long at reception desk. You can have it elsewhere in the camping with charge.